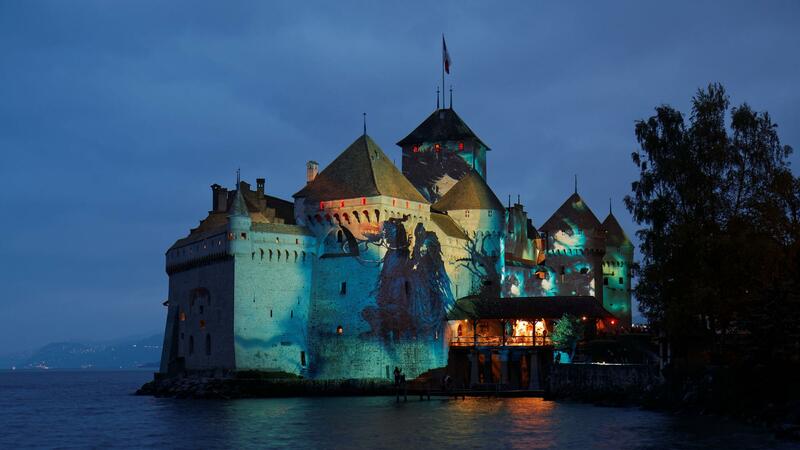 This idyllic setting has been a delight for all to see since the 12th century: with Lake Geneva and the Alps as its backdrop, the imposing fortified Chillon Castle is surrounded by the most beautiful scenery. Not surprising that this romantic setting was for centuries a source of inspiration for many artists. 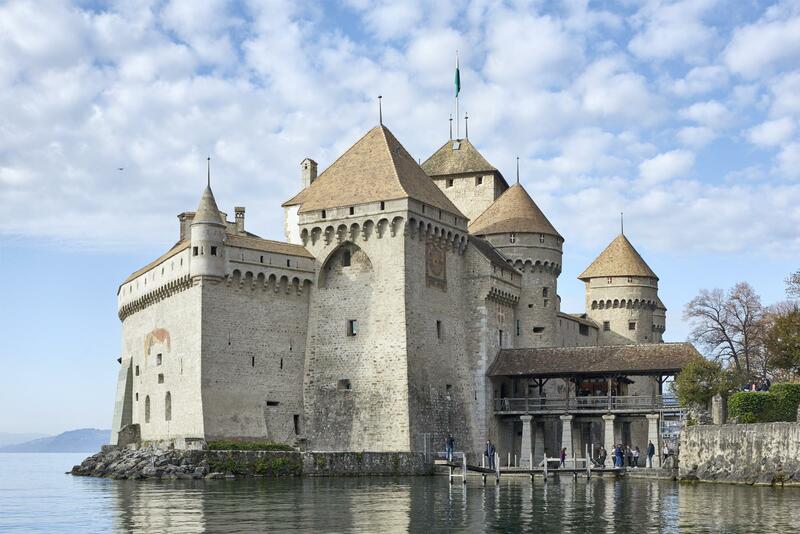 Made famous by Jean-Jacques Rousseau who based the story of his novel “New Heloise” here in the 18th century, the Chillon Castle then attracted the poet Lord Byron, inspired by a true story to write his most famous poem, “The Prisoner of Chillon”. A modern museography, temporary exhibitions that are constantly renewed and cultural events give life to the castle. Apart from individual visits or audio-guided tours, the public may hire guides to discover the castle in a different way: visits combined with workshops, visits in costumes and for children, holiday workshops and theme anniversaries. New: La Verrée Vaudoise is the ideal place to taste the wines of Clos de Chillon and sample other regional products. 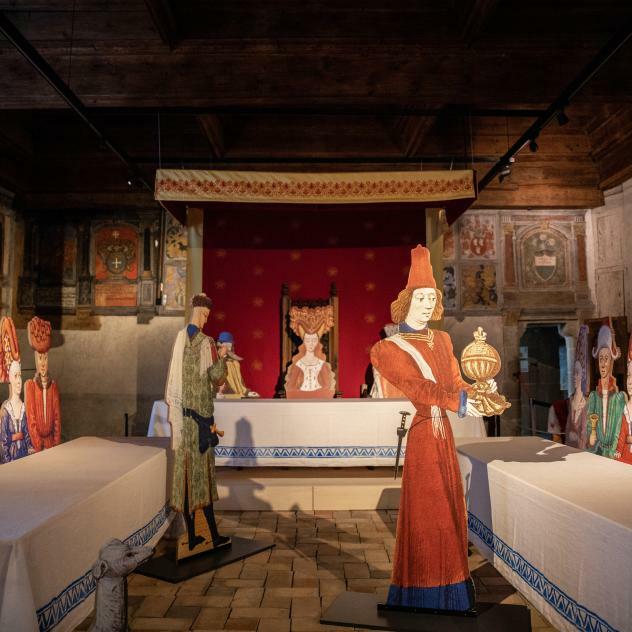 The new exhibition at the Chillon Castle is dedicated to the art of the table as well as practices and customs of the Savoy Court.